Mail for the Month of May! 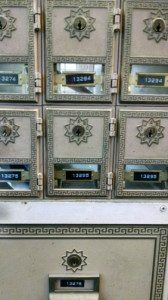 In the last year, a large amount of our mail was junk mail. It’s always disappointing to look in the mailbox and find things that simply need to go straight into the recycling bin. Will you help brighten our President’s day when she walks to the post office? postcard showing us your hometown, write a fun note, draw a picture or send along some prayer requests. 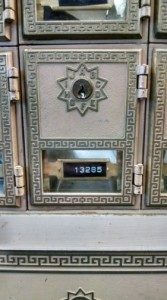 We would love to hear from you, and we would love to receive fun mail in our new post office box!